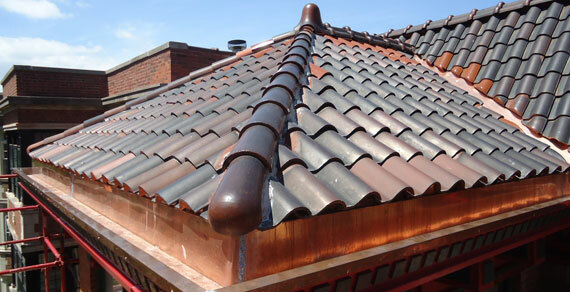 We focus on challenging roofs and solving complex persistent issues mainly dealing with roofing systems. Our solutions must often account for your interior and exterior design, your indoor environment, and your particular gutter, siding, window and skylight set-up. 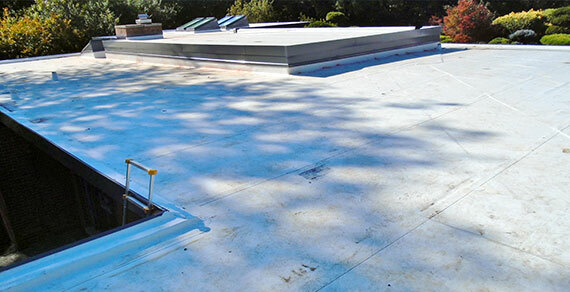 The unusually extreme Chicago climate forces most low-slope (flat) roofs to become very complex projects. For this reason they advance to our service priority. As such, other straightforward projects may be declined.